Broadcast your business in i-Merchants today. Get listed in your neighbourhood directory and let your presence known by the community. A neighbourhood will not be complete without having a good listing of merchants in and around the neighbourhood. i-Merchants is a merchant directory developed by i-Neighbour, as a useful and convenient tool for residents. Merchants can join i-Merchants to list your products or services complete with descriptions and started welcoming potential clients. 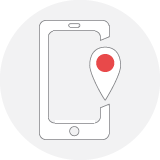 Residents can view or search for merchants based on distance around a neighbourhood through i-Merchants, for example, a resident can look for a Thai restaurant within 3km from his neighbourhood. The listing will also contain reviews and feedbacks made by other residents. i-Merchants is equipped with useful features including reservation booking and shopping features for the convenience of the community. i-Merchants complements i-Neighbour Visitor & Residential Management System amazingly, making modern living effortlessly sophisticated! Search available merchants by specifying the distance of the shops from your neighbourhood. A customer can determine the search distance, whether it's 1km, 2km, 3km or more from a residence, and start searching. i-Merchants will provide accurate information that they’re looking for. Your target customers also don’t need to leave their home to shop because with i-Merchants, we offer online shopping too! The system has been equipped with a reliable third party payment gateway to offer you and your customers the utmost convenience. 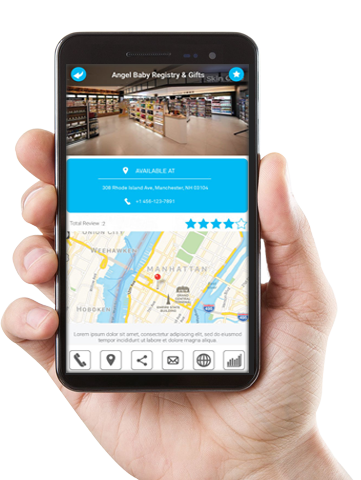 i-Merchants App is a tool that you can use to checkout your neighbourhood merchants while you are on-the-go straight from your smartphone/tablet – More than a regular business directory, i-Merchants has great features that benefit both merchant and customers. Merchants can use the app as a great marketing tool to reach your target audience easily by location. 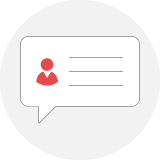 Residents and customers can search for merchants in your neighbourhood easily and can leave feedbacks and reviews for improvement and compliments. Download the i-Merchants App and create your merchant account through the App. App is available in both iOS and Android version!